In business, first impressions count. You only have three seconds to make a positive impact on that prospective client, so your reception area needs to do some heavy lifting when it comes to optimising that first meet and greet. And that’s where corporate flowers have such an important role to play in creating a smart and welcoming impression in your reception area. 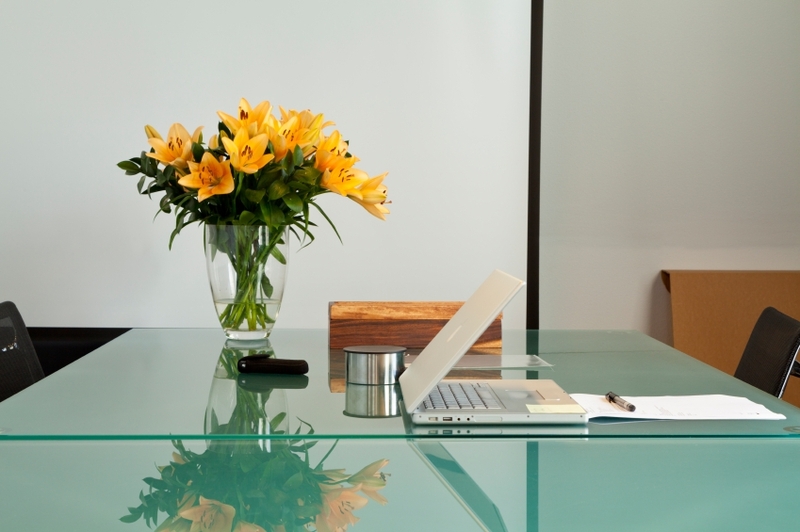 But great office flowers do more than simply make your reception area look beautiful. They can benefit your business in other ways. The conference room might be more important when it comes to sealing the deal, but the lobby is where your prospective client or guest will have their first contact with your business. Place a large bouquet or a collection of air purifying plants in your reception area and you communicate how important your visitors’ experience is to you as a business. It’s also a way of displaying how attentive you are to every little detail and that communicates a powerful message about your business behaviour. 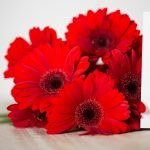 If you’re struggling to recruit top talent, even with a range of excellent benefits and a great business model, then something as simple as a bouquet of well chosen office flowers in reception can be your secret weapon. Flowers give a fresh and welcoming atmosphere and are known to boost productivity and well-being. They can improve cognitive function, relieve stress and even purify the air. If you’re the kind of company who invest in their employees’ well-being with flowers, then you’re a company worth working for. If you’re a start up on a budget, don’t waste money on bean bags and pool tables for your reception area. A smart, timeless and neutral design will outlast the latest trend. 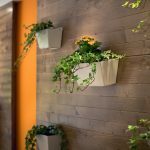 Instead, decorate with green and sustainable flowers and plants that can be retro, classic or minimalist to reflect your design ethos. And when you can afford that fireman’s pole, don’t forget that well chosen flowers still make a huge impression in their own way! If you need flowers and office plants in London, then contact us today and we’ll help you make that all-important first impression with gorgeous blooms.